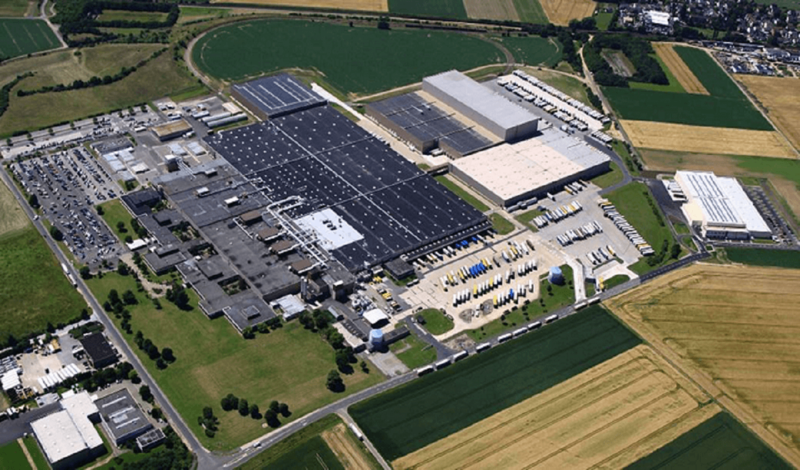 P&G Euskirchen covers global and regional production, as well as a Research and Distribution center for Pampers diapers and wipes. To add on this, it also runs a German Logistics center for nearly all P&G products. Frequent career opportunities for internships and full-time employment within Engineering and Manufacturing teams, such as Technical Engineers, Control Systems Engineers, Packaging and Project Engineers or Process Engineers with background in automation, electrical engineering, mechanical engineering, industrial engineering, process engineering, plastics engineering, or mechatronics.